I saw you catch that wave face– grommet stance and all. 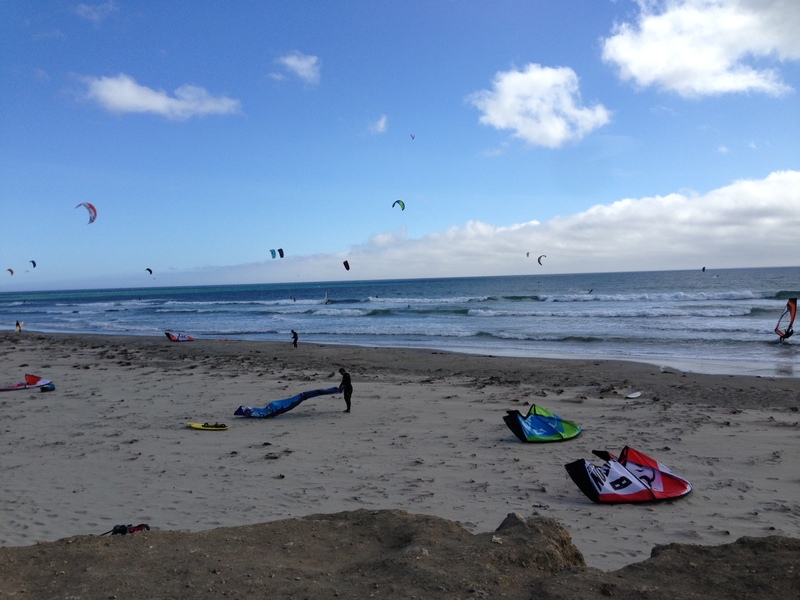 When it gets windy at Waddell the whole beach gets filled with kites and sails. Taken around 4pm. “Barn” because every morning on the drive up the slow coast, the most gorgeous part of the drive is when you pass the barn by Scott’s Creek as the fog rolls in at dawn. 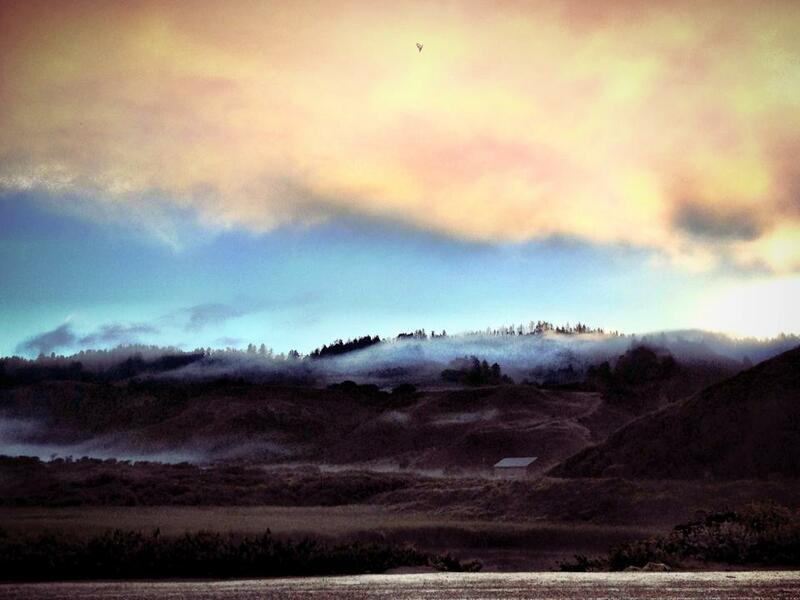 Across from Scott’s Creek, you can see the fog roll in over the barn as the sun rises. Taken at 6am. Final photo had a bit of photoshop love, but it still doesn’t do the real thing justice. Thus, Grommet Barn is born.